Do you believe that it’s possible to fall in love with something just by looking at series of photos of it? I am certain, it is. 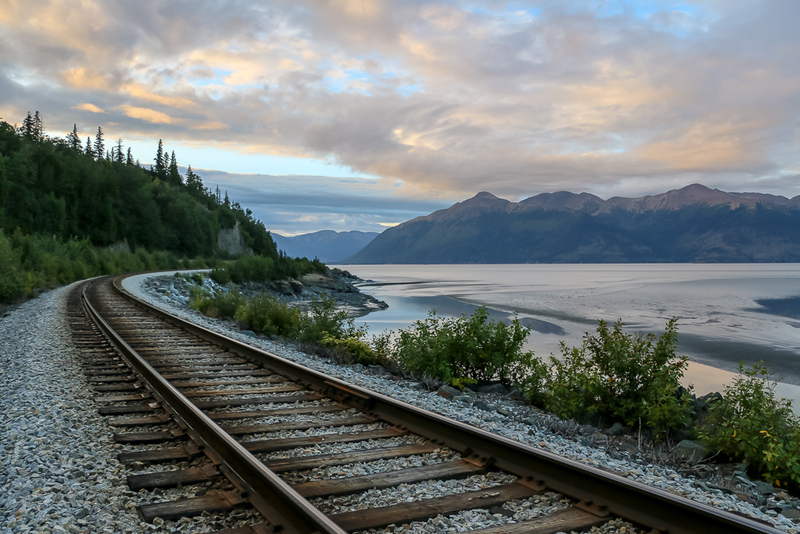 This is how I came to know and became fond of Alaska. Our affection started from a couple of illustrations in 8th grade geography textbook and got stronger after reading “Love of Life” by Jack London. A few weeks after that first story, the whole collection of novels (all about Alaska) by this amazing author, devoured within probably two weeks, opened a new, harsh, but such alluring world of the 49th state of the USA. 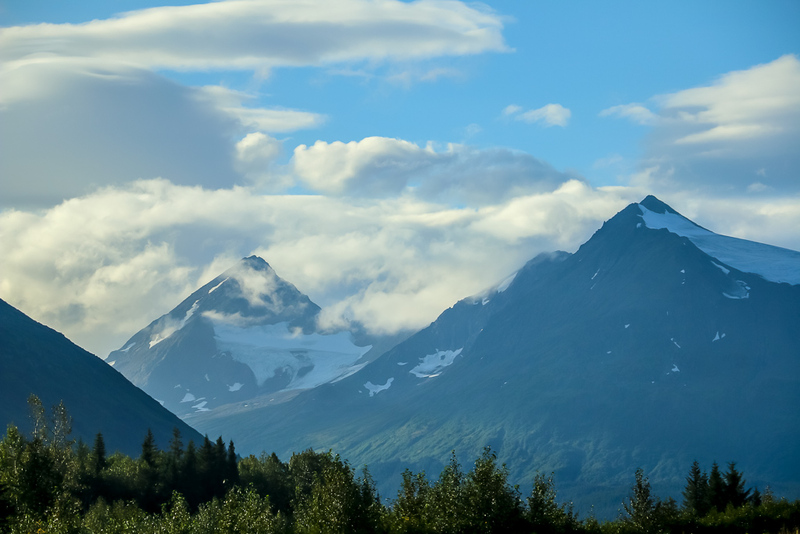 When everybody wanted to go to Fiji or Hawaii, I dreamed only about Alaska and its picture-perfect landscapes and snowy mountains. My imagination took me to state’s small towns where everybody knew each other. I could see myself sliding on runners pulled by strong huskies who were determined to run to their maximum speed. Oh, dreams! Surely, these visualizations could and undoubtedly will make a perfect photo diary one day. 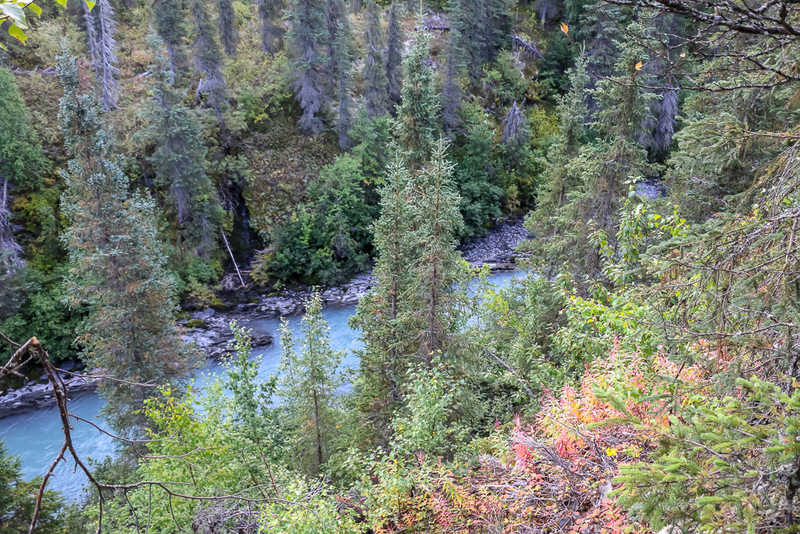 As for now, my Alaska experience was limited to visiting this extraordinary place only in the last days of summer. It happened almost spontaneously, as this already became a norm for me. Long Labor Day weekend was almost at hand. 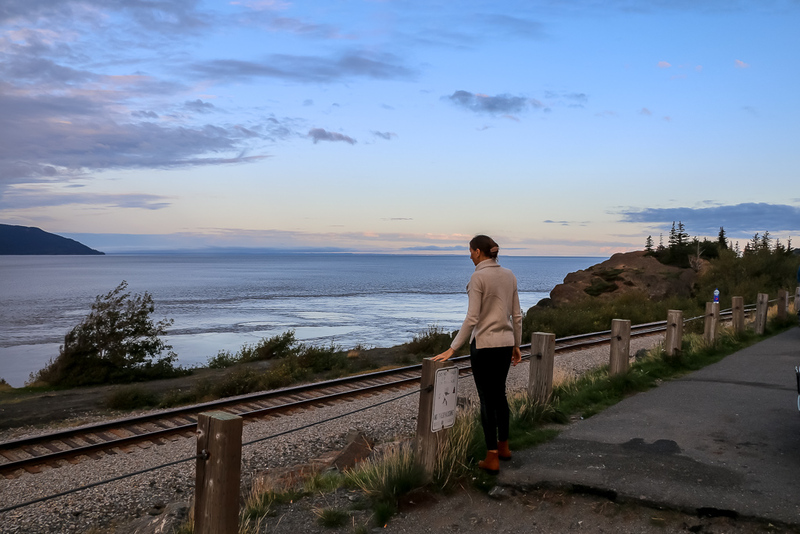 I had two options: to spend it in Vancouver, BC or finally fulfill my dream and explore the largest state of the US, located northwest of Canada. Alaska won. Two weeks later, sitting in the back of an airplane flying to Alaska seemed so unreal. My husband and I couldn’t believe what was happening. In less than five hours we would meet this dreamy northern state. Did we have expectations? Yes and no. I think at that time, both of us were so excited, to the point that it felt that even slight disappointment could ruin the whole experience. So we tried to take the trip easy and keep all assumptions and wishes in the back of our minds without letting them influence us beforehand. But all these efforts were in vain. Not because we failed miserably, but because Alaska surpassed all our dreams. 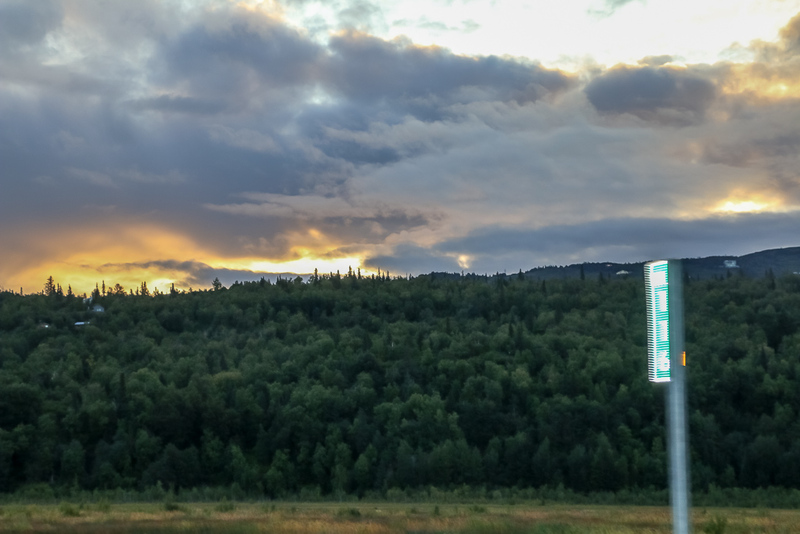 Free, big, pristine, gorgeous, mesmerizing, alluring… The words simply poured out of me the moment I saw the real place of my childhood fantasies outside of Ted Stevens International Airport and Anchorage, the biggest city in the state. 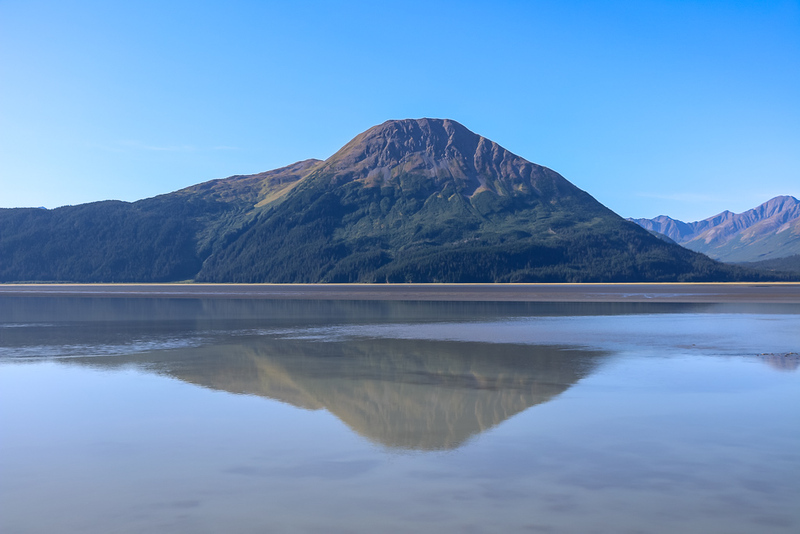 Endless mountains with their peaks reluctantly finding refuge in tick clouds above, never-melting ice cover atop these massive formations, roadside lakes with crystal clear water – I was in love. Almost 2,000 pictures from that trip are just a tiny proof of my absolute obsession with this dreamy state. One picture though is still missing here, a photo of me sliding those runners with a group of frisky huskies at the head. One day this will happen as well. 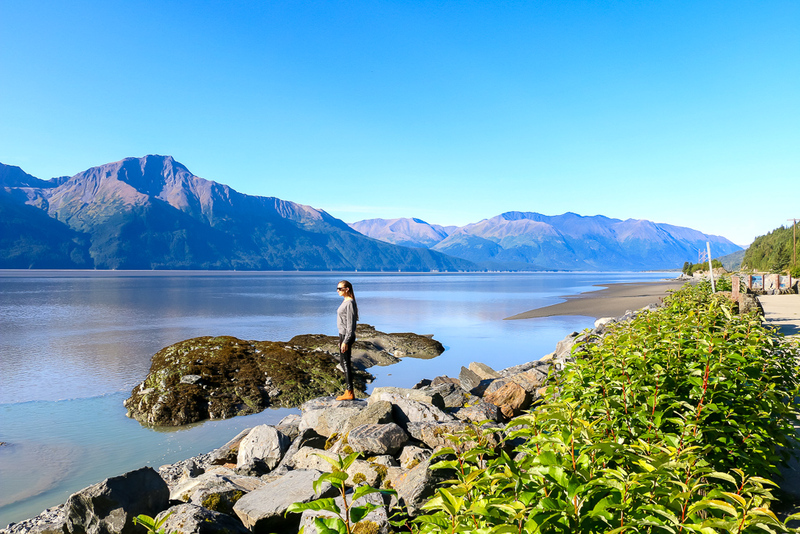 As for now, I invite you to join me to explore gorgeous Alaska via this humble photo diary. 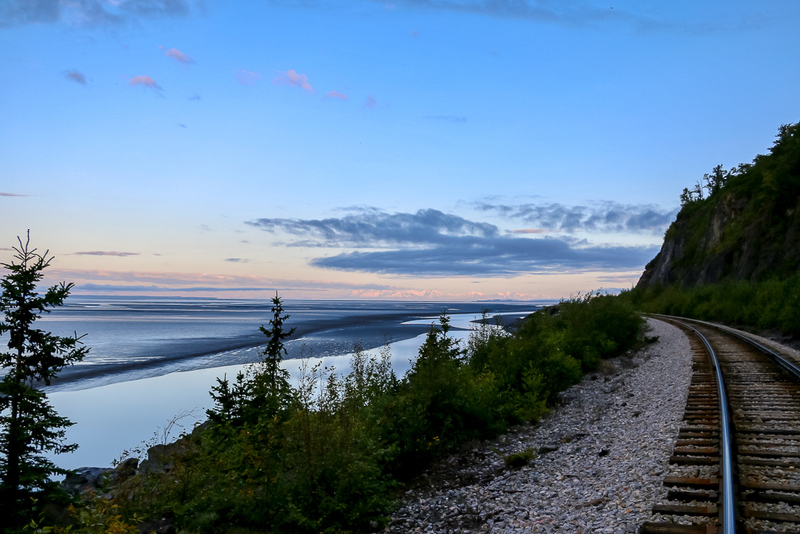 Alaska boast the longest day in the country with sunset way past 9:00pm at the end of the summer. 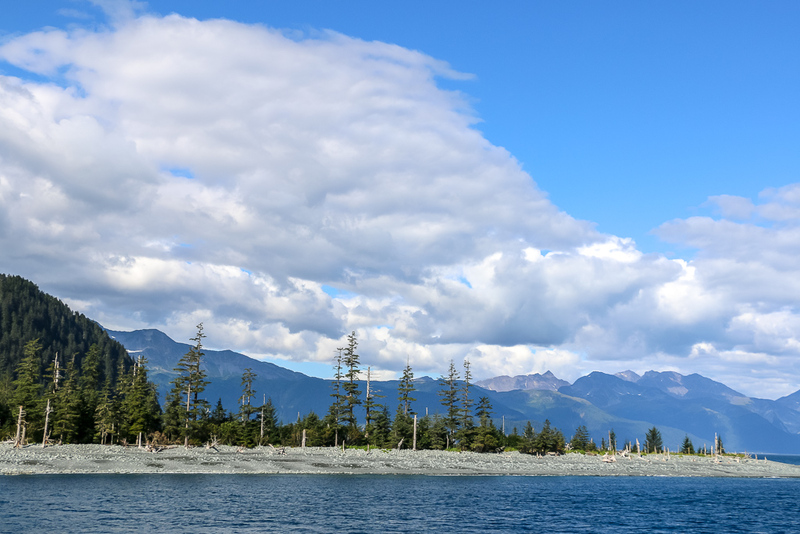 We left Anchorage for Seward early in the morning. 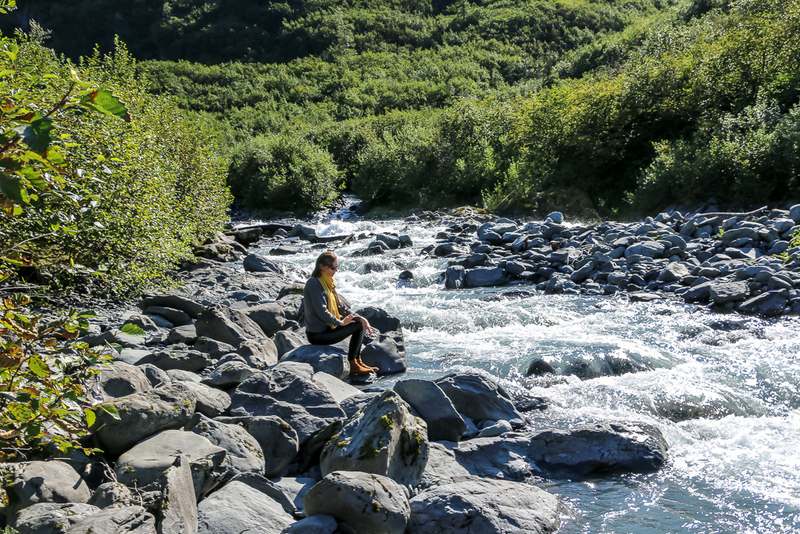 Little did my husband and I know, how beautiful is Alaska just about ten-minutes-drive from the biggest city in the state. 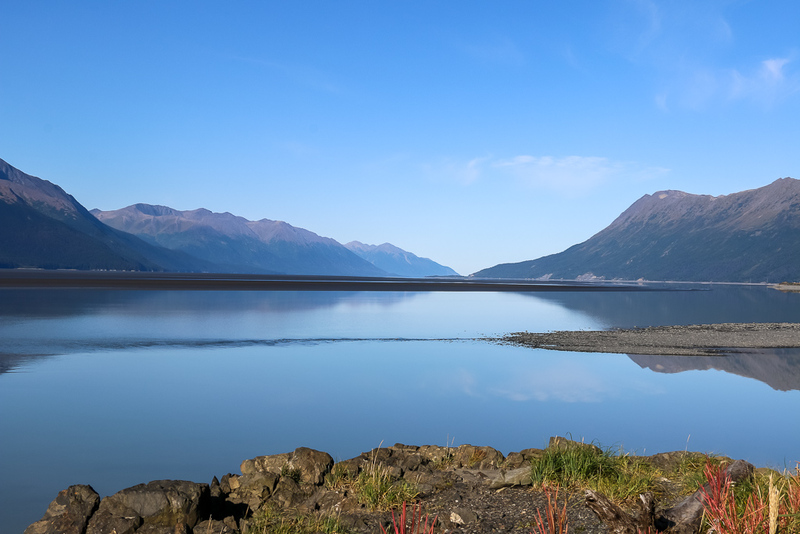 Even though a half-day Kenai Fjord tour was waiting for us in Seward, it didn’t seem right not to make at least one short break to admire such beauty. 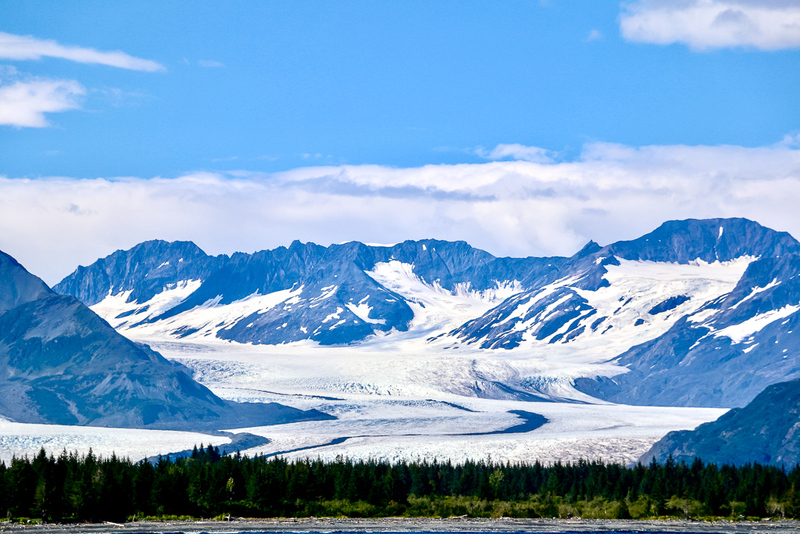 Oh, how beautiful you are, Alaska! My husband saw a “camera” sign, clearly indicating that there was an observation point nearby. He followed it without thinking twice what might have waited for us there. And ta-da, look what we discovered. 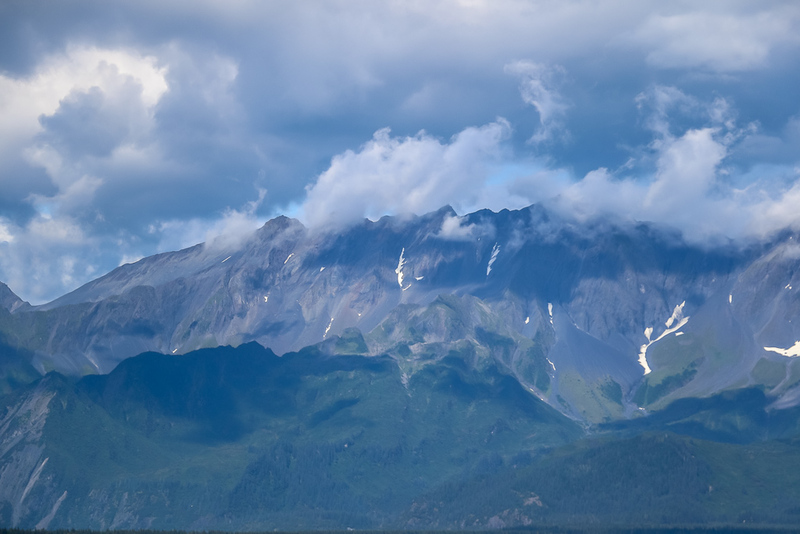 In Alaska, I became very fond of mountains and clouds. Any questions why? 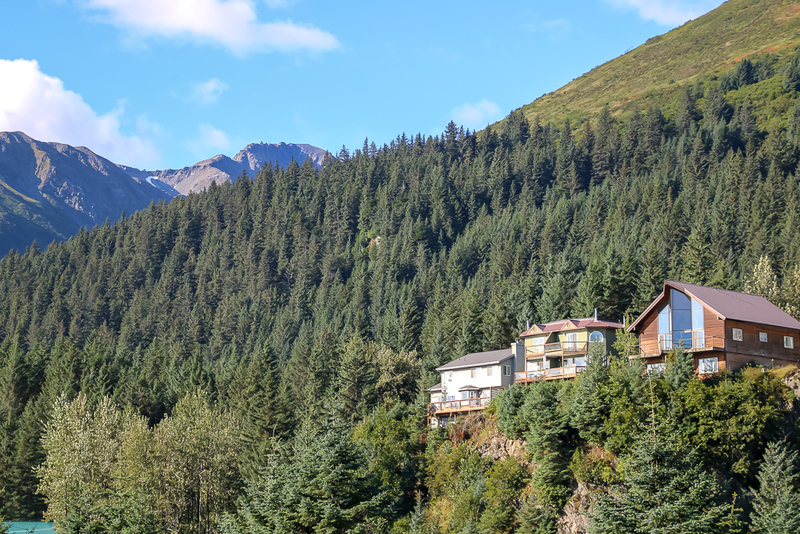 A small town Seward welcomed us with a few cute houses cozily nestled on the hills and overlooking the bay. 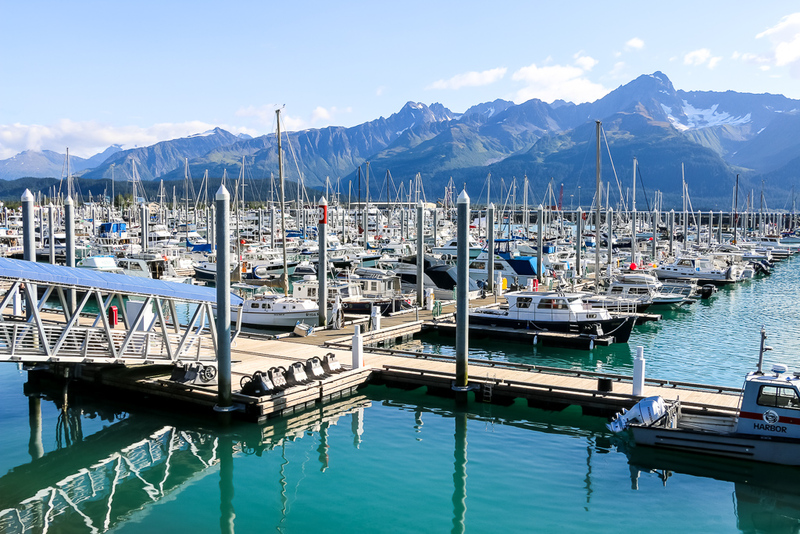 The main attraction of Seward though is its harbor, accommodating over 100 charter fishing boats and a small number of tour vessels. Kenai Fjord National Park during our half-day tour. 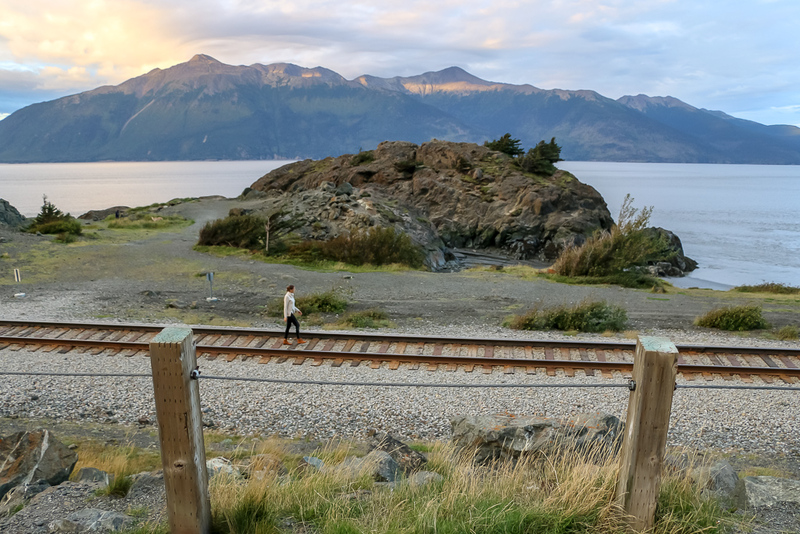 Even today, 50 years after the catastrophe, some areas of the park still carry prominent marks of the 1964 Alaska earthquake. 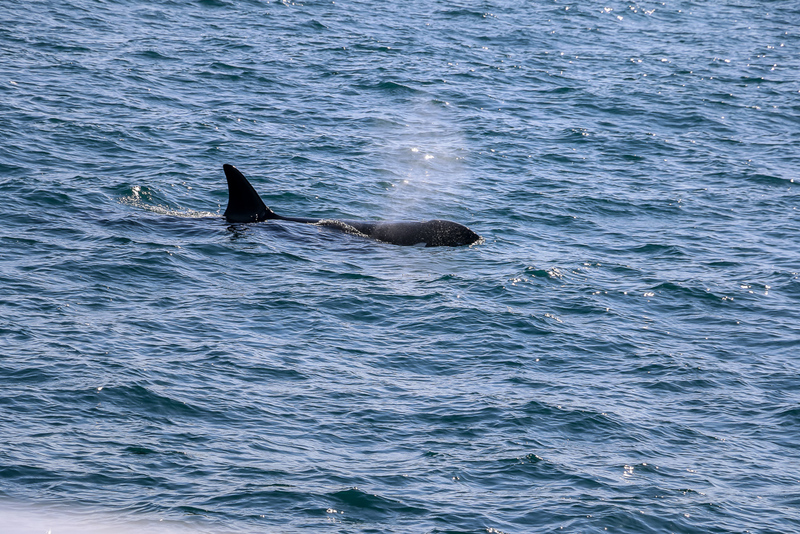 One thing I wanted most from our boat tour was to see killer whale in their habitat. And guess what? 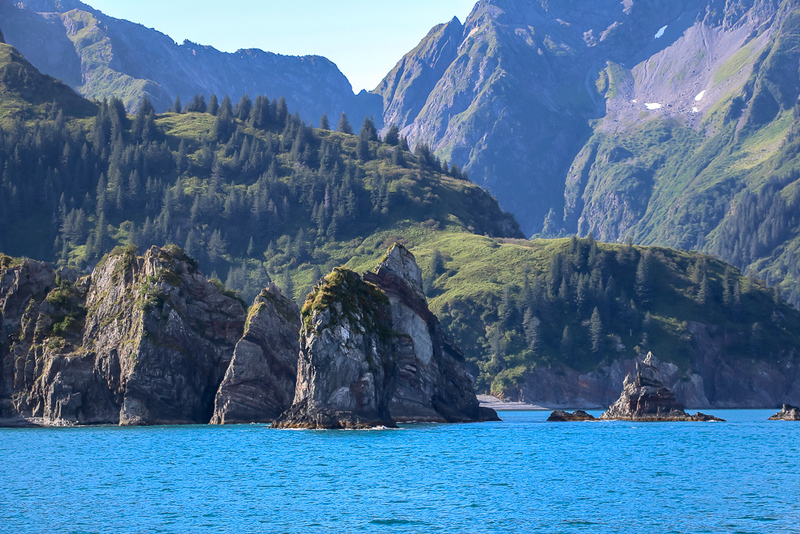 we did see not one, but three of them playing in Resurrection Bay. 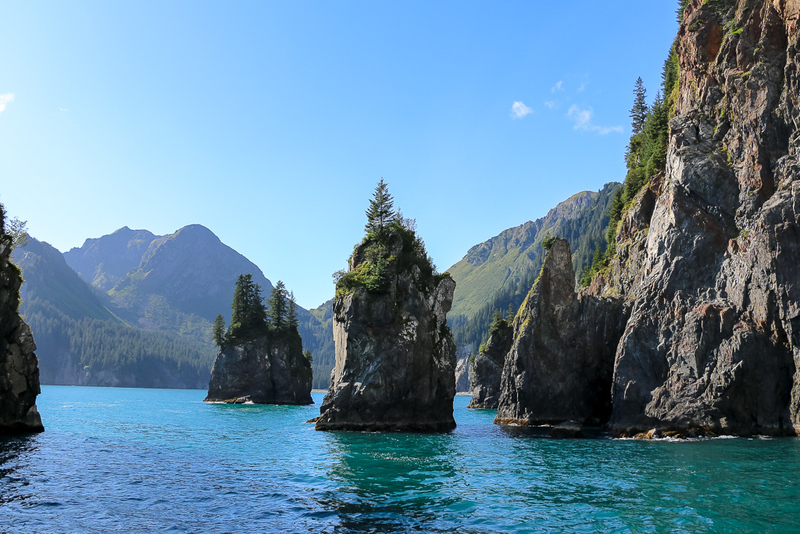 Another feature of Kenai Fjord National Park that deserves special attention is Spire Cove. Some people regard it the most beautiful place in the area. Oh, Alaska! I adore you! 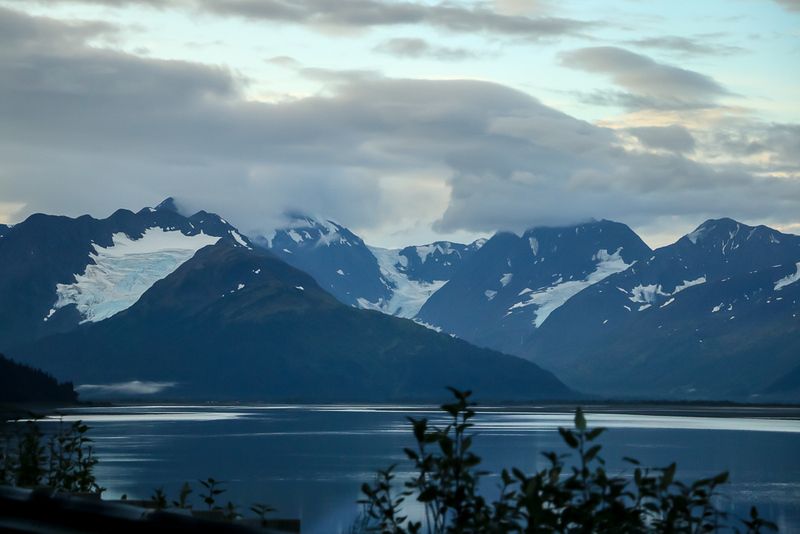 Right after introducing to us Spire Cove, our boat headed towards Bear Glacier, the longest glacier in Kenai Fjord National Park. One thing we did well in Alaska is road trips. Now I can’t even thing of a better way to explore this charming state. 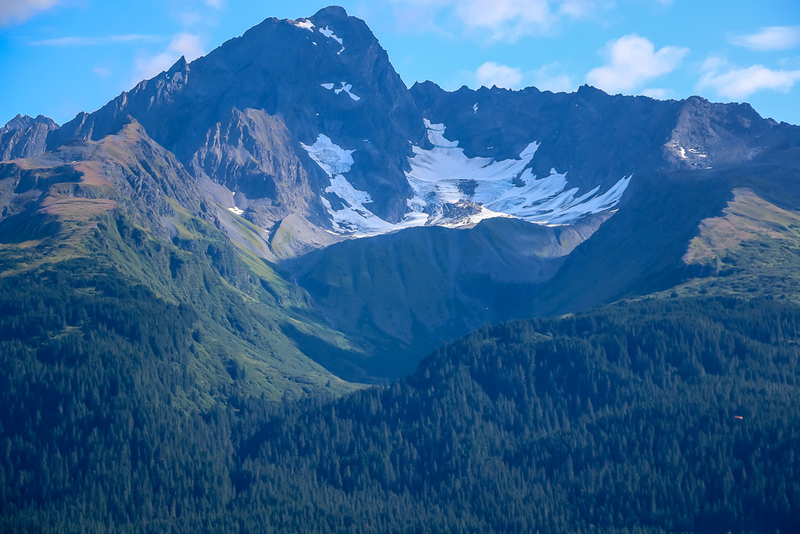 A few more pictures to show you the natural beauty of Alaska. 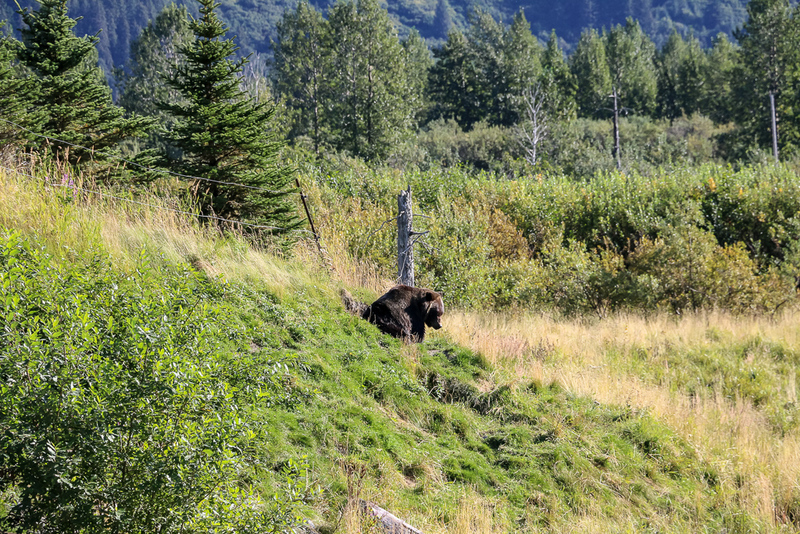 Flora and Fauna of Alaska.